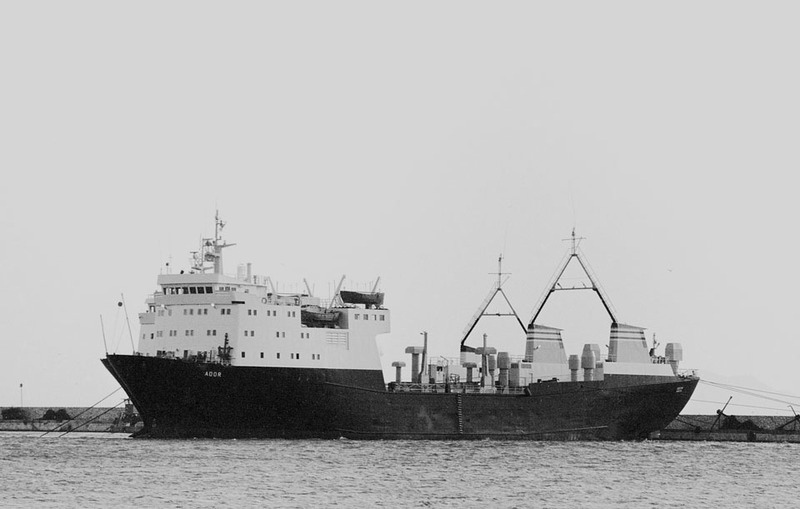 1974 -1975: Registered Manager; Condor Reederei. OHG. 1974: Chartered to Seagull Ferries. 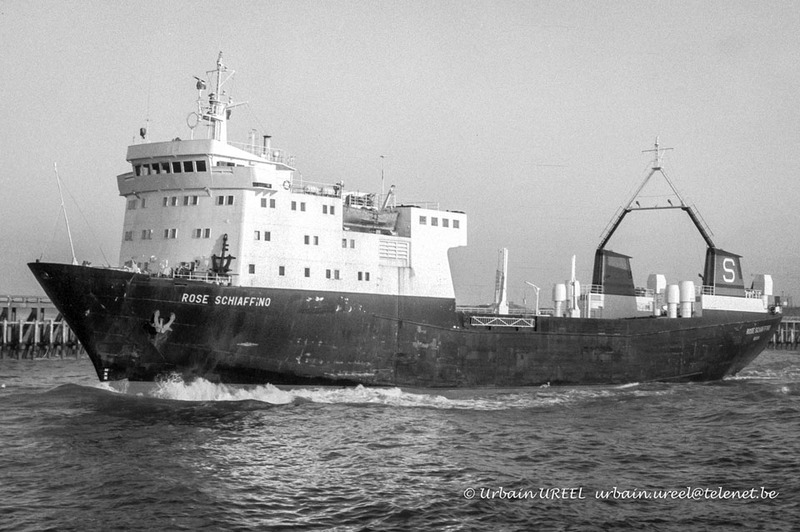 1975: Sold to M/S Ador Reederei, Singapore and renamed ADOR. 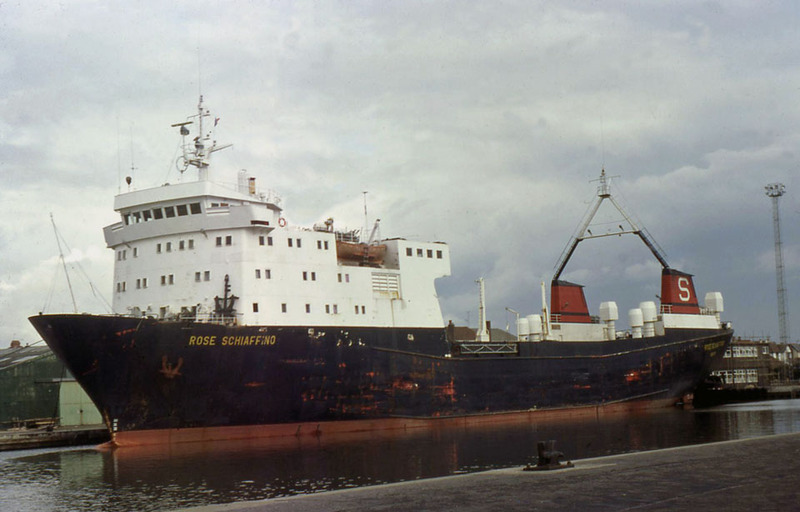 1980: Sold to Schiaffino, Germany and renamed ROSE SCHIAFFINO. 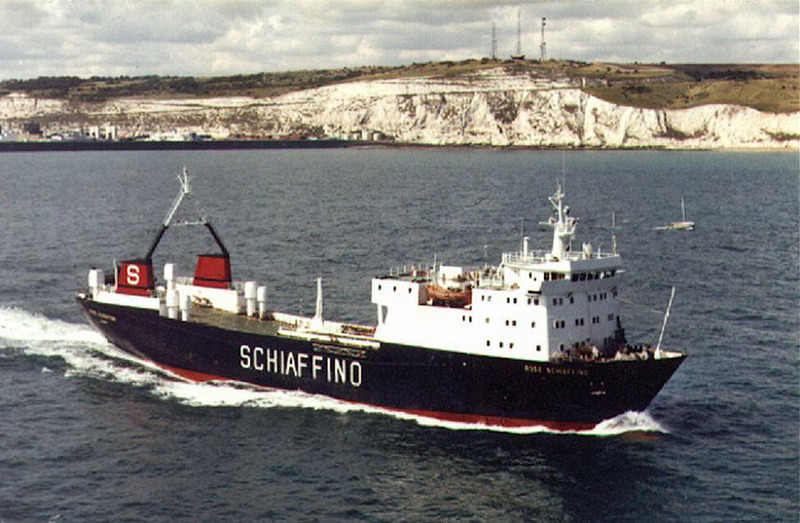 Registered Owner; Societe d’Armement et de De Navigation Charles Schiaffino. 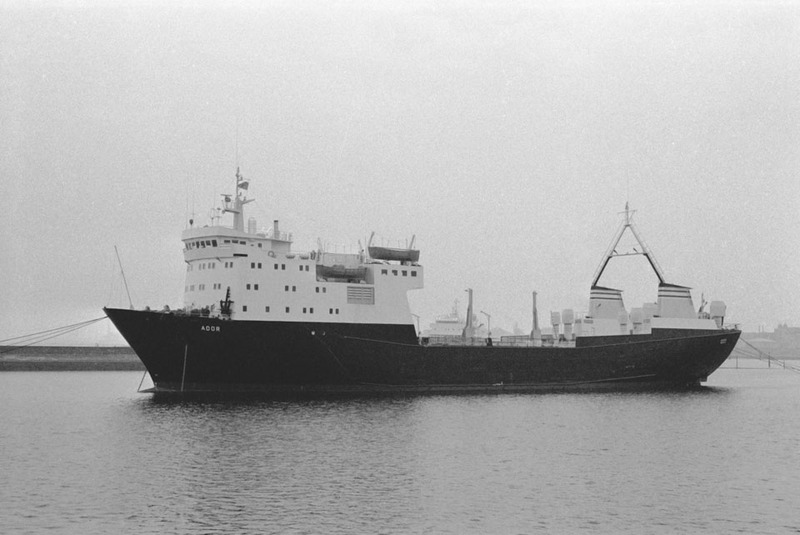 1980: Commenced service Ostend – Dover. 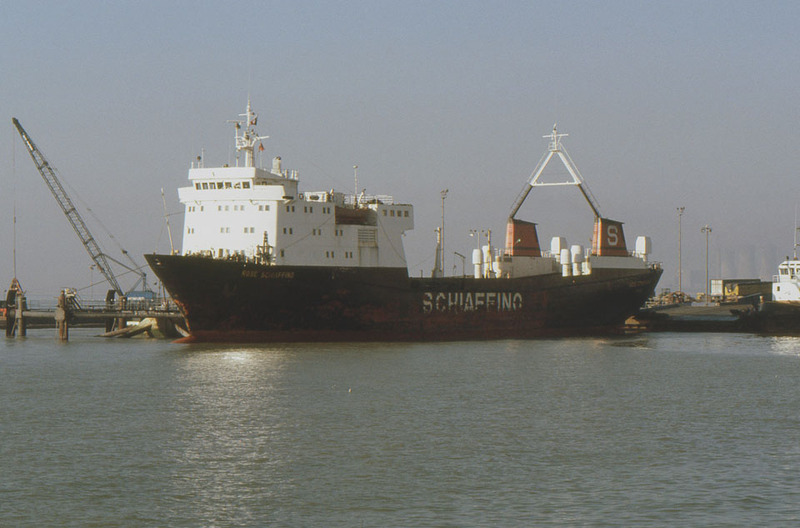 March 1st 1984: Commenced service Ostend – Ramsgate. 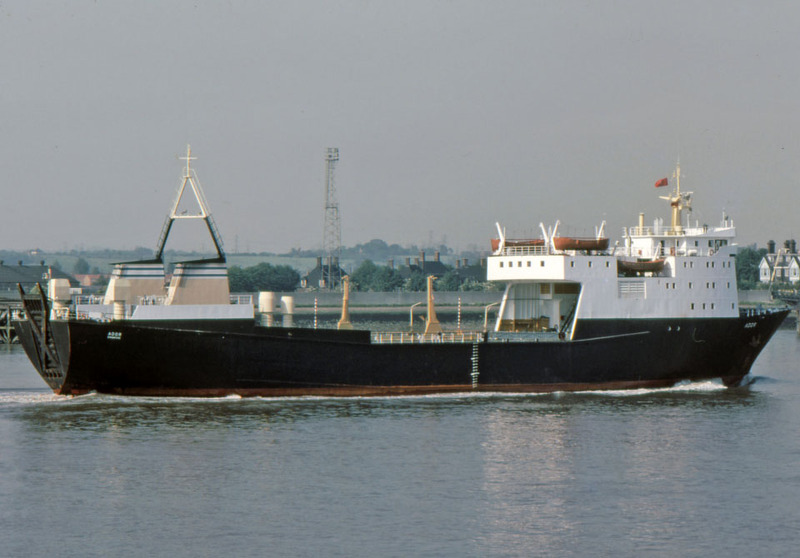 1987: Sold to unknown company and renamed MAKEDONIA. 1989: Sold to Cogimade, Casablanca, Morocco and renamed SAIS. 1992: Sold to P.T. Putera Master Sarana Penyeberangan, Jakarta and renamed NUSA BAHAGIA. 2006: In Service Registered owner: Putera Master Sarana Address: 15, Jalan Cempaka Putih Barat, XXIII, Jakarta Indonesia. Ship manager: Putera Master Sarana Address: 15, Jalan Cempaka Putih Barat, XXIII, Jakarta Indonesia. All information is believed to be correct and no responsibility is accepted for any errors or omissions. All items included in this article are subject to © copyright. We would like to take this opportunity of thanking: PT. Putera Master SP, Leo Johannes, Ken Larwood, Peter Longhurst, Bob Scott and Andreas Wörteler for their assistance in producing this feature.